Mr. Yang's earlier recordings are still regularly broadcasted on TV stations in Beijing, Shanghai, and on the Central Broadcasting Radio Station. 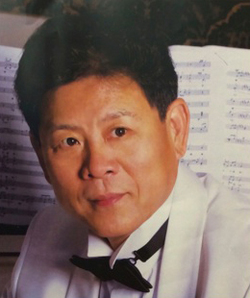 He is a frequent guest artist in China, holding master classes and lectures in various universities and performing at major national musical events. In 2007, he was a guest lecturer and performer at the Xing Hai Music School and Beijing Teacher's College. Mr. Yang also gave several highly acclaimed performances and lectures across Taiwan.